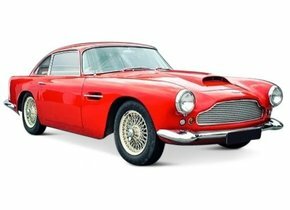 When to replace a windscreen of an Aston Martin? 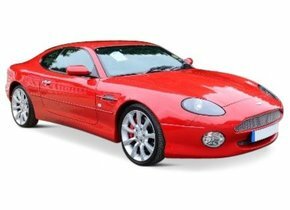 What is an after market windscreen for an Aston Martin? 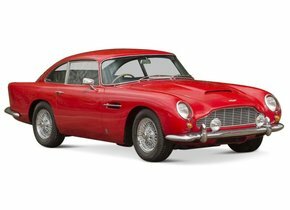 The English car brand Aston Martin has long been known for the most special cars on the market. It is therefore not surprising that several of the brand cars have made their appearance in many beautiful films. 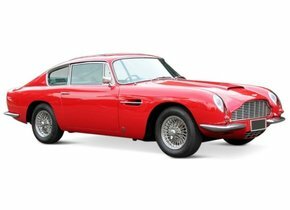 Of course the best known are the Aston Martin vehicles that were shown in the James Bond movies. When you are a proud owner of an Aston Martin, it goes without saying that you will do everything you can to keep your car in the best possible condition. This applies not only to the bodywork, but also to the car windows. 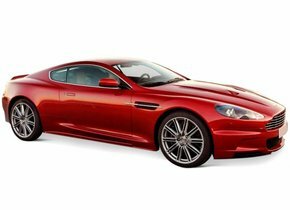 Are you dealing with a damaged windscreen and would you like to purchase a new windscreen for your Aston Martin? This is possible with the best possible price-quality ratio at Autoglas Concurrent! Replacing an Aston Martin windscreen will not be done without first knowing if this is really necessary and what possibilities are available on the market. First of all, let us start by telling you what makes the windscreen of an Aston Martin so special. As with other cars, the windscreen is always made of laminated glass. This glass consists of two layers of glass, between which can be found in a PVB film. Such a film is necessary because it ensures that the glass is properly kept together in case of breakage. In comparison to a normal side or rear window, she won't be splashing apart in case of damage. 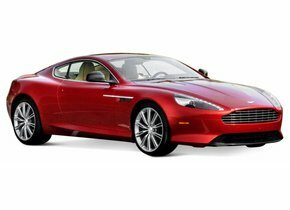 In this way, a very interesting added value is created for both the driver and the other occupants of the Aston Martin. Many people wonder when a windscreen replacing Aston Martin is really necessary. In principle, this is always interesting in the event of damage, but contrary to what our competitors may wish to make you believe, this is not always mandatory. In the event of damage, it is therefore always important to check the precise location of the damage and whether or not the driver is obstructed while driving. If that is the case, then your windscreen replacement Aston Martin before going to the MOT control is always a requirement. During this inspection, the chance is almost one hundred percent that your car will be rejected with all the annoying consequences of that. We distinguish two different types of car windows on the market. This is striking, because many people think that there are only original Aston Martin automotive glass. That is not the case, on the contrary. Especially at Autoglas Concurrent, you can also choose to use an after-market windscreen for your car. In principle, such a car window is exactly the same when compared to an original car window except for one detail. Where an original Aston Martin windscreen has a brand logo for an Aston Martin, this does not apply to an after market copy. The lack of such a logo does not in any way lead to a loss of quality. Moreover, it is also true that in this way the costs can be considerably reduced. 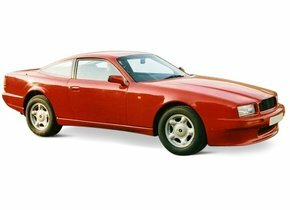 After all, the price for a brand new, original windscreen for an Aston Martin ahead is much higher compared to an after-market model. 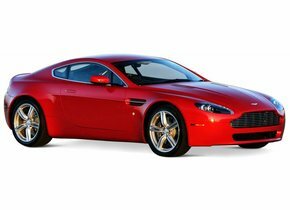 Are you looking for windscreen replacement options for your Aston Martin? Do you want to realise this at an accessible cost? In that case, Autoglas Concurrent can be of excellent service to you. Not only are the after-market car windows that we sell produced according to the strictest European quality standards, they are also replaced by a certified partner. 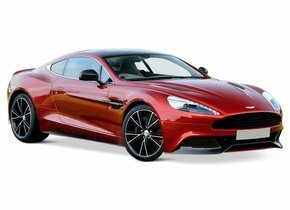 This in combination with the very competitive price ensures that you cannot call on a better party to replace the damaged windscreen of your Aston Martin. We make sure that you can get back on the road quickly and safely with a brand new windscreen with your beautiful Aston Martin!